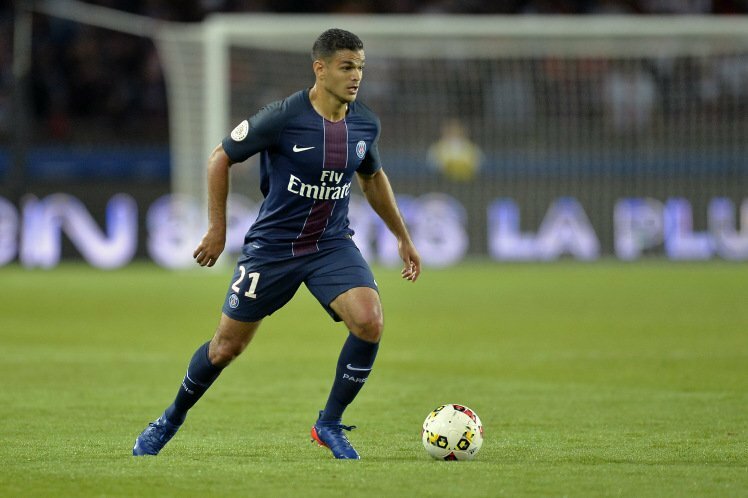 West Ham United keen on signing Hatem Ben Arfa? West Ham United have reportedly outlined their intentions to move for free agent Hatem Ben Arfa. The 31-year-old winger is currently available on a free transfer having left the Ligue 1 champions Paris Saint-Germain at the end of the 2017-18 season. The France international has previously played in England – 86 times for Newcastle United between 2011 and 2015 before joining Nice. 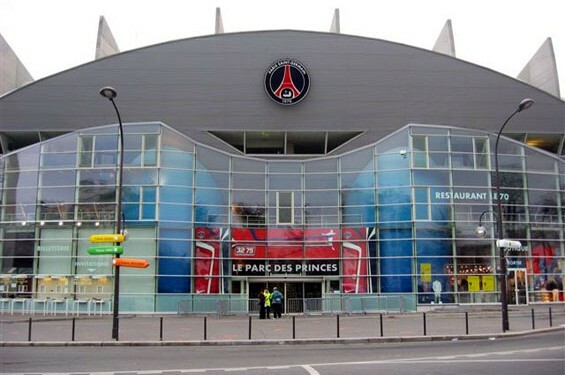 Ben Arfa did not play a single game for the Parisians last term, but it is understood that there are a number of elite clubs interested in his services ahead of the 2018-19 campaign. According to The Sun, The Hammers are keen on signing the Frenchman, with manager Manuel Pellegrini is a great admirer of the versatile attacker’s skills. Ben Arfa has also represented Lyon, Marseille and Hull City in his football career. Posted on July 27, 2018 by Sammy Jakes.